A Girl and Her eBooks: The Blackstone Vampires Omnibus by Carole Gill- $0.99 Goodie! 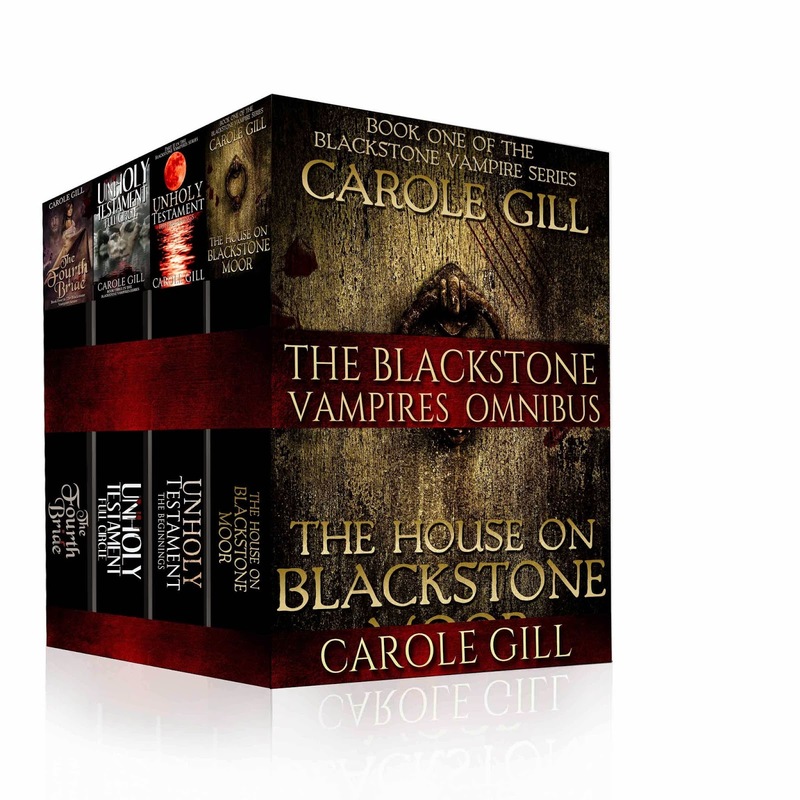 The Blackstone Vampires Omnibus by Carole Gill- $0.99 Goodie! From Ancient Egyptian vampire cults, Roman vampire brothels, The Dark Ages, The Crusades, The Black Death of 1348, on to his meeting with the child murderer and Satanist Gilles de Rais, and concluding with his wicked, blood-soaked affair with the Blood Countess herself, Erzebat Bathory. 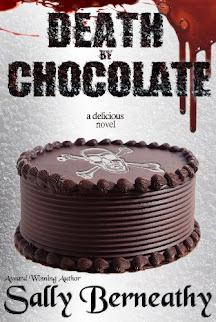 The pages are filled with debauchery, vice and murder – how can one stained with so much blood and evil possibly be trusted? Dracula’s gypsies are loyal to their master and will try to save him, but the destroyers led by Van Helsing come and there is great carnage. Still, for one, there is salvation from the unlikeliest of saviors. There is betrayal and a freak show run by evil men, as well as the greatest passion Dia will ever know, but can she trust it? And what of Dracula’s greatest vampire enemy, the one who has fallen in love with Dia; the nobleman Dracula turned. Can he be trusted?